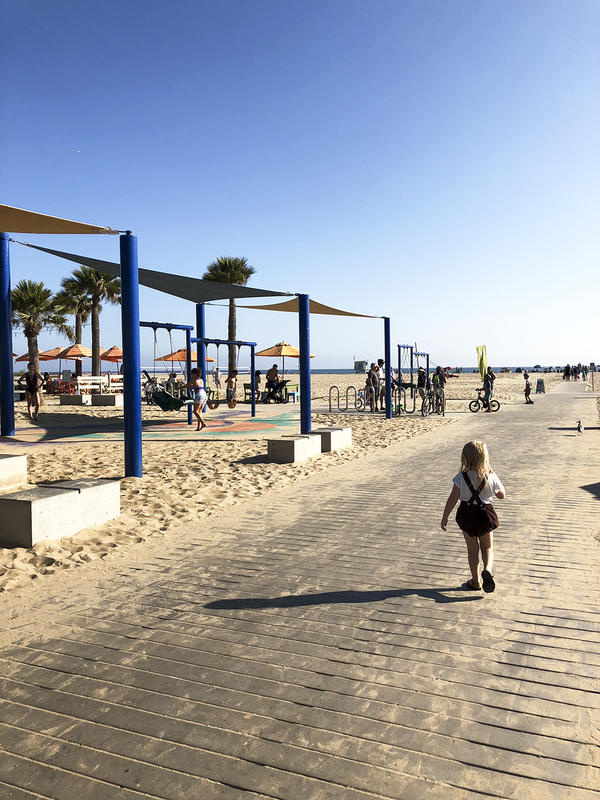 The Annenberg Community Beach House at the Santa Monica State Beach is a public beach facility built on the site of a former 110-room mansion that was built for Marion Davies by William Randolph Hearst. 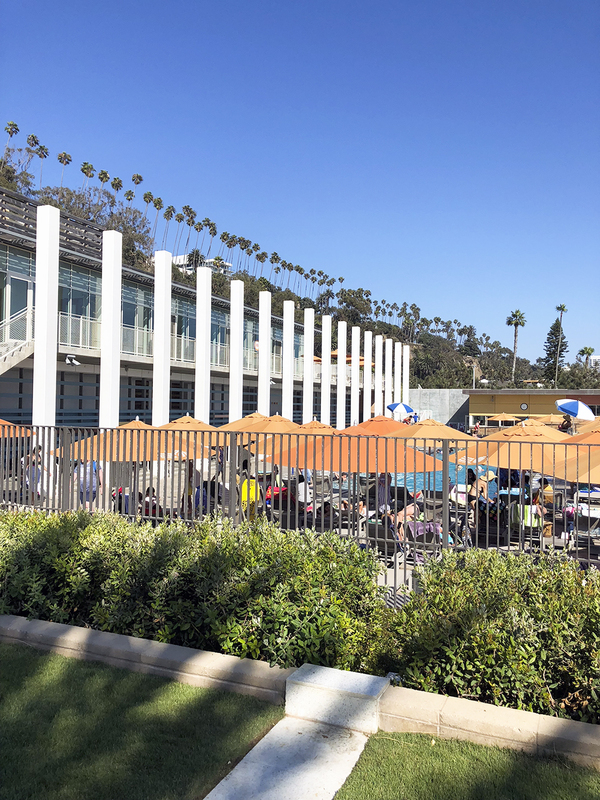 The only part that remains from the past life is the mansion’s original pool, which was restored by the Annenberg Foundation and is now accessible (with a small fee) as part of the Annenberg Community Beach facility. 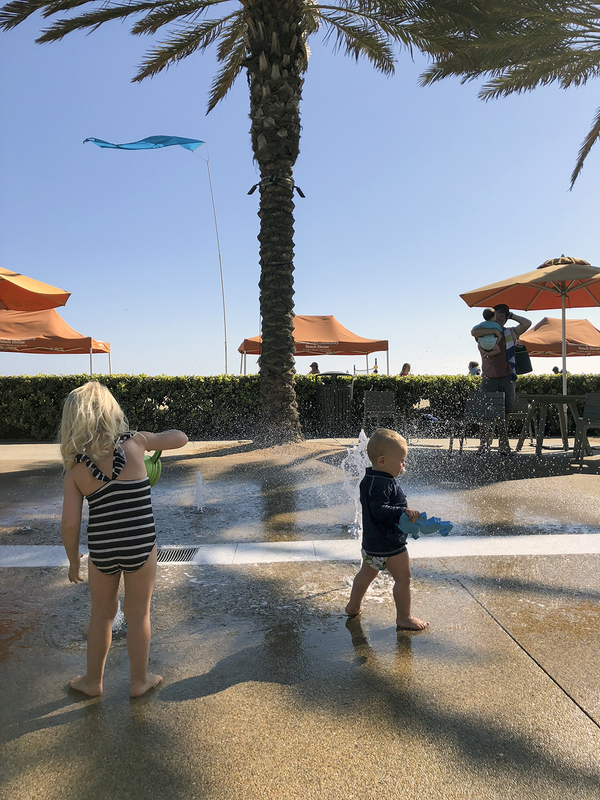 New facilities include a pool house with changing areas and indoor games, a new event house (you can book it for events, this way), a splash pad, gardens, beach volleyball and tennis courts, a children’s play area, public restrooms and showers, beach rentals and a cafe! You won’t leave after an hour, that’s for sure! 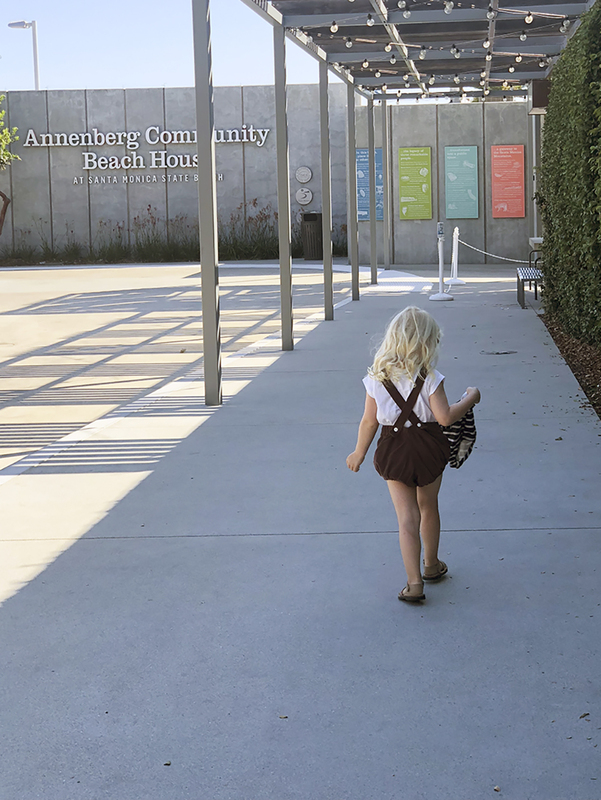 We especially enjoy spending a day at the Annenberg Community Beach center when grandparents or other families are visiting us. There are so many different things to do, you can keep every age interested! 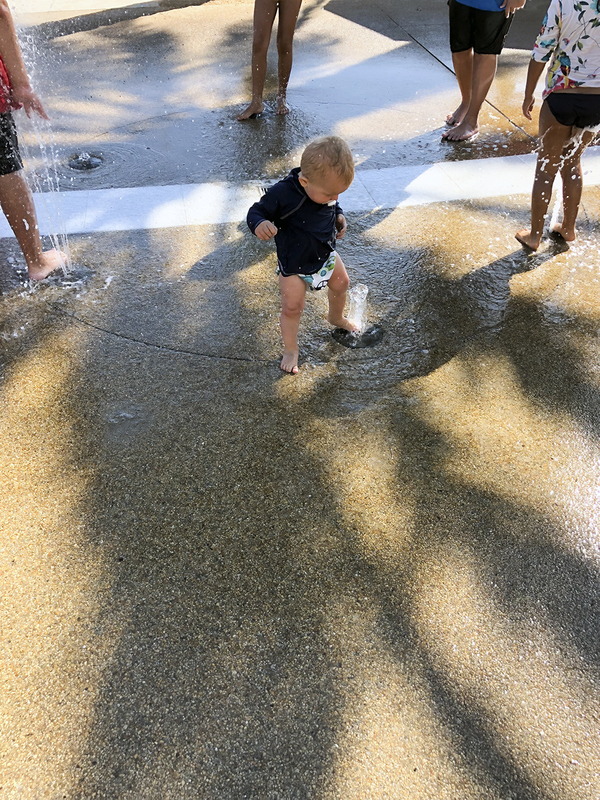 When my dad has seen enough sun, he goes and has a break at the cafe (called ‘Back On The Beach’) and to catch up on emails with free wifi throughout all facilities, while the kids don’t want to leave the splash pad quite yet. And then, there is the beach itself with hours of entertainment, naturally. Eventually we all make our way to the cafe for lunch, but the kids eat in ten seconds usually. So while we enjoy our meal peacefully, the kids can play at the play structure and swings next to the restaurant in plain sight! Who’s ready for swimming laps? Or should we go inside the pool house and let the babies take a nap? Its a beach club that makes you feel like you are at a resort (minus the hotel room)! 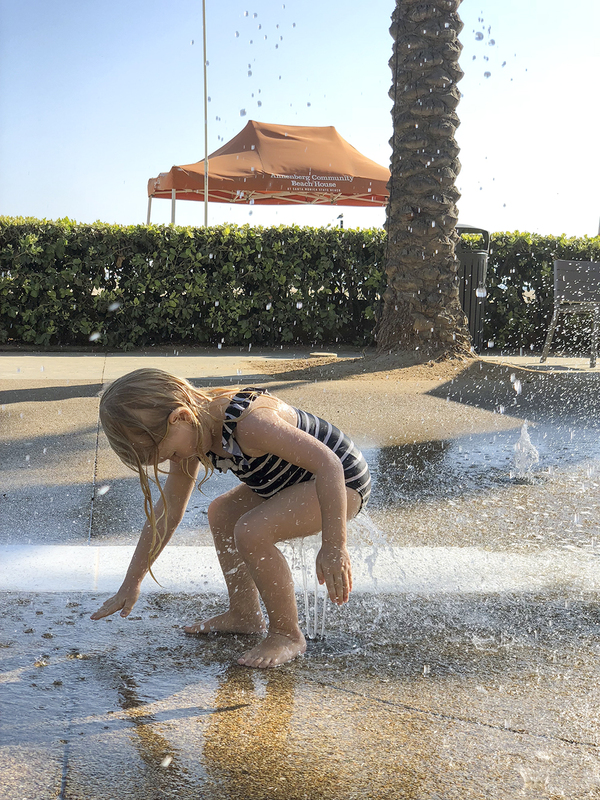 Besides the beach swings, the splash pad is our current favorite spot at the Annenberg Community Beach Center. 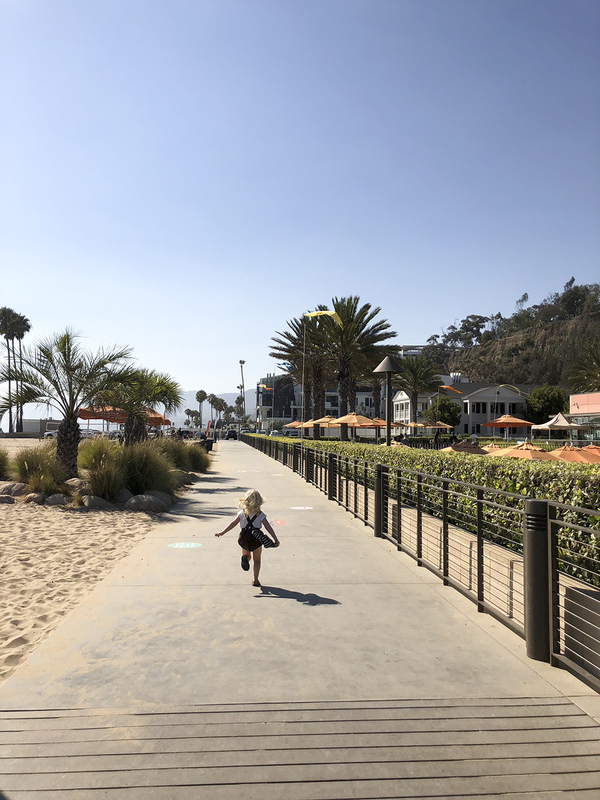 For my kids because they are three and one years old, but also for me, because I don’t have to worry about big waves swooping them up at the beach shore, yet we are still at the beach with all its relaxing attributes. 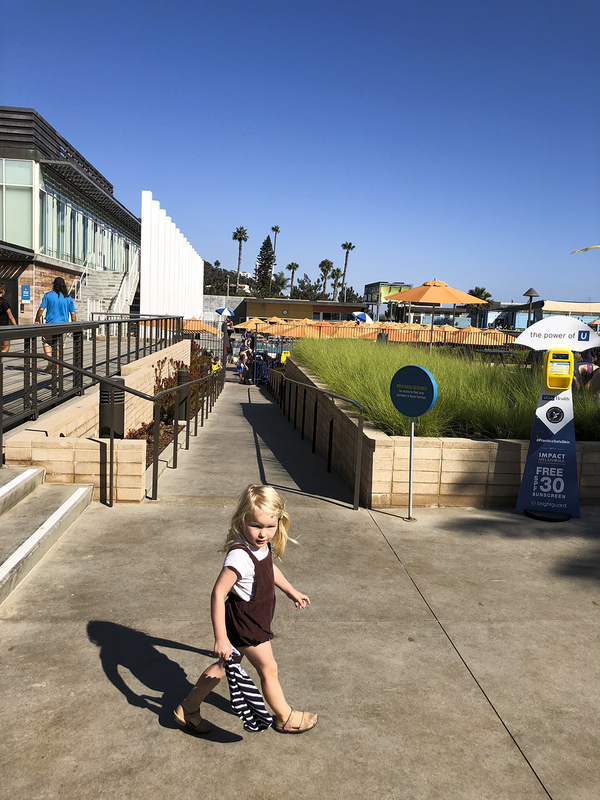 To access the Annenberg Community Beach Center you arrive from the busy Pacific Coast Highway, which offers no street parking and is not safe for getting out of your car with children. Unless you arrive via the bike path on the beach, you are forced to park in their own parking lot. It fills up incredibly fast during summer! 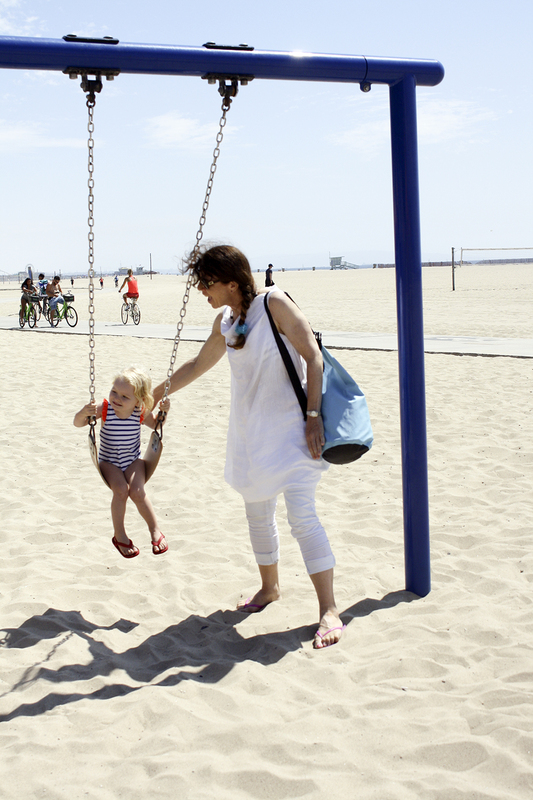 The Annenberg Community Beach House is very popular among locals, but also tourists. It’s recommended that you make parking and/or pool reservations during summer (or arrive at the dawn of morning!). All year its recommended that you reserve tennis and volleyball courts / fields. You can make reservations directly on their website, this way! 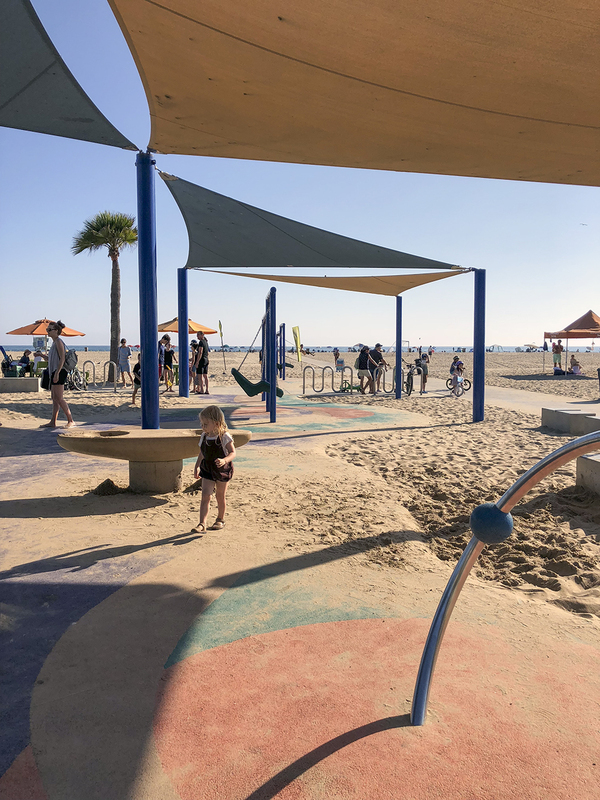 You can also rent beach chairs, beach umbrellas, boogie boards and volley and soccer balls. So great if you are visiting from out of town and don’t want to buy all the beach toys! 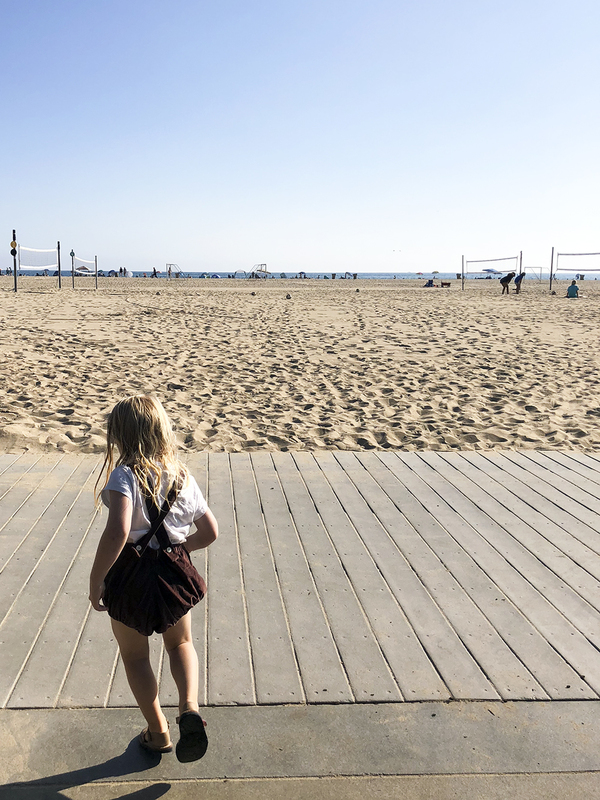 Grounds include playground, courtyard, view deck, beach areas, and courts. The grounds are open to all, no membership required.